Constant Hak is an assistant professor with the research group Building Acoustics at the department of the Built Environment. The group strives to contribute to the reduction of adverse health effects caused by human induced noise, and to promote positively perceived sound environments. Research revolves around the continuous development of computational acoustics and experimental acoustic methods. Constant Hak is a specialist in the field of room and hall acoustics and conducts research into advanced acoustic measurement techniques based on impulse responses. Software and measuring equipment developed by Hak is used worldwide for research and engineering. Recent research projects include an analysis of how orchestra members influence stage acoustic parameters on five different concert hall stages and orchestra pits, and a method for accurate impulse response measurements in large open air theatres. 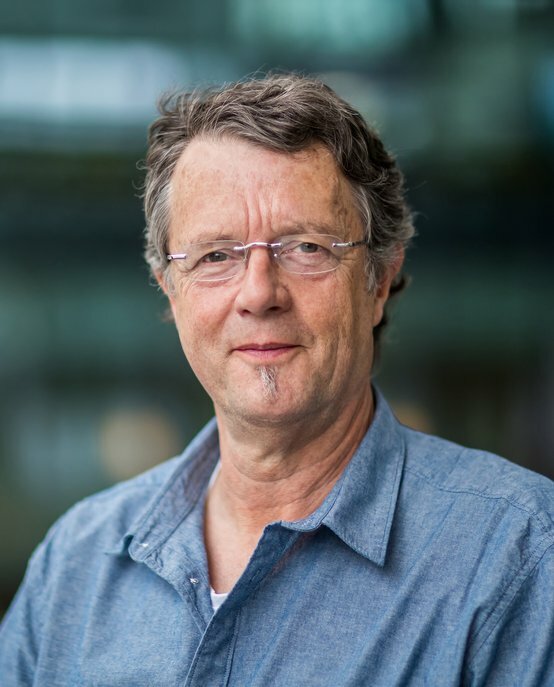 Constant Hak is an assistant professor with the research group Building Acoustics at the department of the Built Environment of Eindhoven University of Technology (TU/e).